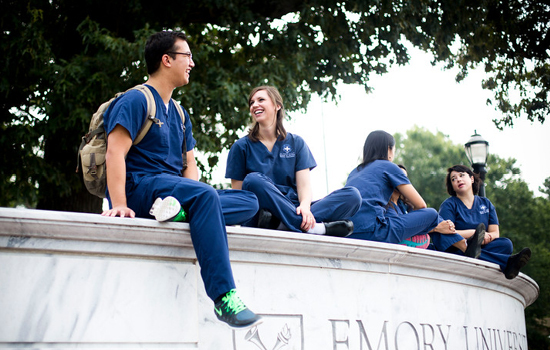 U.S. News & World Report ranked Emory 4th among U.S. nursing schools in its 2018 edition of America's Best Graduate Schools. 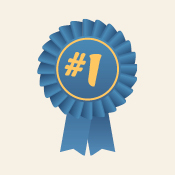 Emory's specialty program rankings include Family Nurse Practitioner (No. 8), Adult/Gerontology Primary Care (No. 13), Adult/Gerontology Acute Care (No. 15), and Nurse-Midwifery (No. 15). Emory currently ranks first among U.S. nursing schools in research funding from the National Institutes of Health (NIH). The No. 1 spot caps a dramatic jump in NIH rankings for the school, which rose from 38th (2009) to fourth (2015) to first (2017). Last year, the nursing school secured $7.8 million in NIH funding, the highest amount ever. Total research funding from NIH and other sources was $15.1 million, another school record. 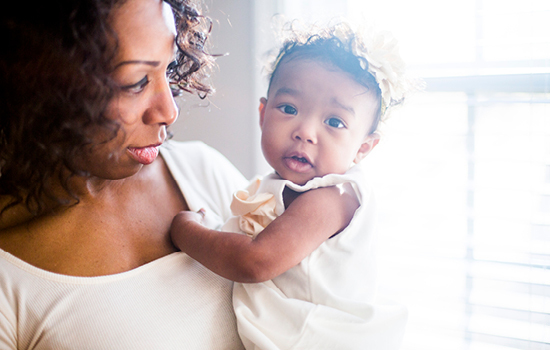 The Center for Children's Health, the Environment, the Microbiome, and Metabolomics seeks to understand the prenatal and postnatal environment in African American mothers and infants in Atlanta to reduce preterm births. The center is funded by a $5.1 million NIH/EPA grant, the largest in school history. Through Healing Hearts, Mending Minds in Older Persons with HIV, researchers are testing a home-based aerobic exercise program to improve cognitive functioning in adults with HIV/AIDS age 50 and older. The Epigenetic Mechanisms of Inflammation and Fatigue in Head and Neck Cancer Patients explores the relationship between genetic and molecular changes, inflammation, and persistent fatigue in patients treated with chemoradiotherapy. The Environmental Influences on Child Health Outcomes examines the effects of air, water, and chemical exposures on young children. The Tele-Savvy Online Psycho-educational Program provides distance education for dementia caregivers using tablet and computer technology and online conferencing.